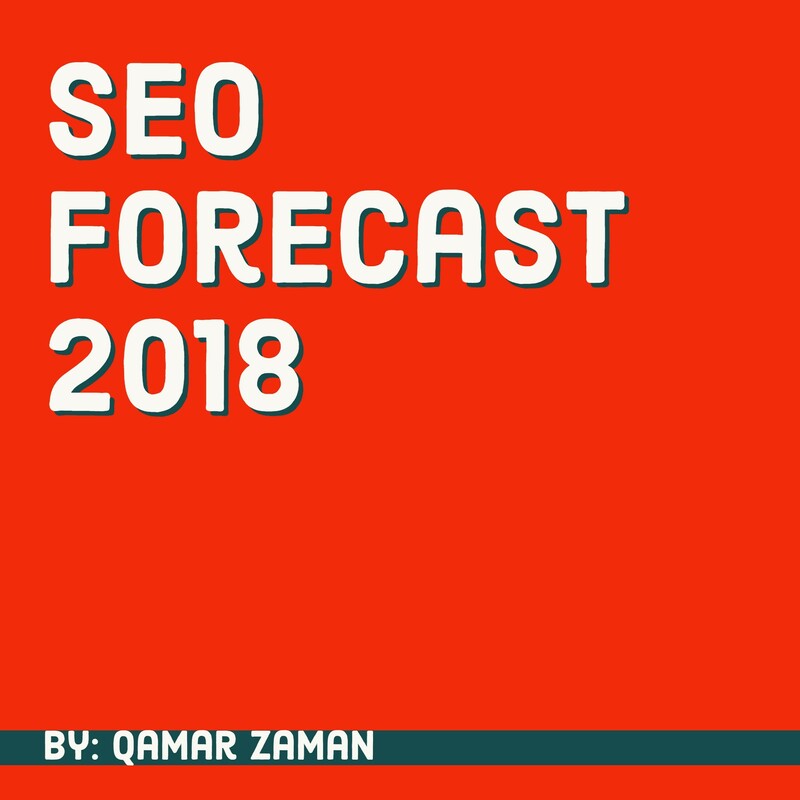 Qamar Zaman a Dallas based SEO outlines fundamentals to link building In 2016 – 7 Mortal Sins in Off-page Optimization You Should Not Commit Again. It’s already 2016, but when I checked my inbox this morning, I still got emails from online companies wanting to publish a sponsored post on my blog with a back link to their commerce website. What these people are thinking? Real-Time Google Penguin is expected to hit within this month or early next month and these individuals are still looking for ways to get their websites penalized. For those who don’t know, Real-Time Google Penguin or simply Penguin 4.0 is one of the most anticipated algorithm update from Google that might have been launched before this write-up has been published. As of this writing, a lot are expecting that it will be released within January or early February, but others said Google will release it on March. But, nevertheless, building backlinks these days should not be trusted to people who are still using black-hat or grey-hat tactics to game the system. According to experts and insiders, Penguin 4.0 once unleashed will automatically penalize websites with suspicious or shady backlinks. With this information alone, it’s sad to know that there are still SEO practitioners who are still committing these mortal sins in off-page optimization. 1. Paying bloggers to publish your article and asking them to make the backlink do-follow. There are still a lot of SEO practitioners who believe that this is something Google won’t notice. I mean, how would Google know if you are paying a blogger or not to get a backlink from their high authority blog site? Nice rationalization, right? But, believe it or not, Google will know. May be not now but later, they will find out that you’re buying links. And, once that happened, it will be too late for you to save whatever it is that needed to be saved. My point really is, if you are doing sneaky things, better not leave any trace because if you do, well, you are trading the future of your business in exchange to temporary boost in search rankings. 2. Forcefully inserting a SEO keyword as an anchor text in a blog post or landing page. Believe it or not this practice still happens nowadays. Exact-matched SEO keywords forcefully inserted in a blog article and landing page for the sake of getting high rankings is really a suicide, but why is it that there are still many who are doing this kind of trick these days? Google may not penalize your website now, but their upcoming Penguin 4.0 release will definitely leave “harrowing fatalities” for those who keep doing this abuse. Real-Time Google Penguin algorithm update is expected to instantly penalize all web pages that show signs of spammy links. Would you wait to be penalized first before you straighten up your act? 3. Commenting on unmoderated .edu or similar websites (with high domain authority) to get “high quality” backlinks. This trick is outright spammy but you will be shocked at how many people are still doing it these days. Leaving comments on unmoderated .edu pages with exact-matched keywords as usernames is definitely one of the easiest ways to boost rankings in search…before. But, if you are still doing this kind of lousy trick these days, please stop it now. If you hired a SEO agency before and you have no idea that you have backlinks from these spammy pages, you better start a SEO audit to determine where you can start disavowing all those links before Penguin 4.0 will hit your website. You can search for free SEO audit software online or you can buy premium ones as well. 4. Getting backlinks from a webpage with more than 1000 outgoing links. This is somehow related to number 3. Imagine having backlinks from unmoderated comment section from a .edu website filled with similar spammy backlinks? What value would it give your website when it has a backlink from another web page filled with spam? If you want to ruin your link reputation, then by all means keep on doing it, but for sure if you are the business owner and you know that you hired someone who is still doing this, then by all means pull out your project immediately. Getting a backlink from a webpage with excessive number of backlinks can automatically trigger Google’s anti-spam filter and can lead to your page getting de-indexed and penalized. 5. Getting backlinks from web pages with the same IP address. This is actually a thing in the past. Those days wherein webmasters and SEO experts create blog networks to increase backlinks for their money sites and ultimately increase their search rankings. But, surprisingly, there are still people who are doing it these days. They are the ones who proclaimed that they don’t rely solely on Google, thus they are not afraid to go beyond what is ethical. The problem here is, despite the fact that they are not bothered if Google will penalize them, what’s the guarantee that other search engines won’t do the same? Any tactic to game the system (any search engine for that matter) is bound to get caught and the culprits will be having their not-much anticipated consequence. 6. Creating too many backlinks with exact-match anchor texts. Too many exact-match anchor texts and do-follow backlinks are signs that you trying to manipulate the system. Even a simple link audit tool can easily detect that you are building links solely to increase your search rankings. You may not be caught easily now but trust me, in the long run, Google will catch up and all your optimization efforts will fade into thin air. The best way to avoid getting hit by the next Google algorithm update is to diversify your backlinks and never get obsessed with the do-follow trend. Of course, getting a dofollow backlink is great, but if you have way too many, search engine bots will get suspicious and the next thing you know, your website is already deranked and de-indexed in the SERPs (search engine result pages). 7. Using automated program to create backlinks. Creating automated backlinks is definitely very unethical and is strongly discouraged by big search engines most especially by Google. But, it’s still surprising to observe that many practitioners in the industry still use automation in the guise that it makes redundant tasks easier to manage. But, despite this, the abuse in using automated software in building backlinks is still rampant among those who are fond of utilizing black-hat SEO to game the system. Are you still committing these mortal sins in Off-page Optimization these days? If you are, I highly recommend you look for ethical alternatives now, or else suffer irreversible consequences later that can ultimately cost you your job or your business. Building backlinks should not only focus on increasing its number. It should also focus on creating long lasting relationships with leaders and authority in your niche. Reaching out to bloggers, contacting fellow webmasters for a guest post request, attending SEO conferences, sponsoring social media activities, and getting a free backlinks from all these are the type of link building you should do this 2016. Isn’t it more fulfilling if your link building campaign also reflect on how you do well in building relationships in real life?